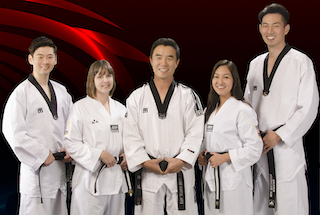 and receive 1 private lesson + 1 group lesson and a FREE Uniform for $40! 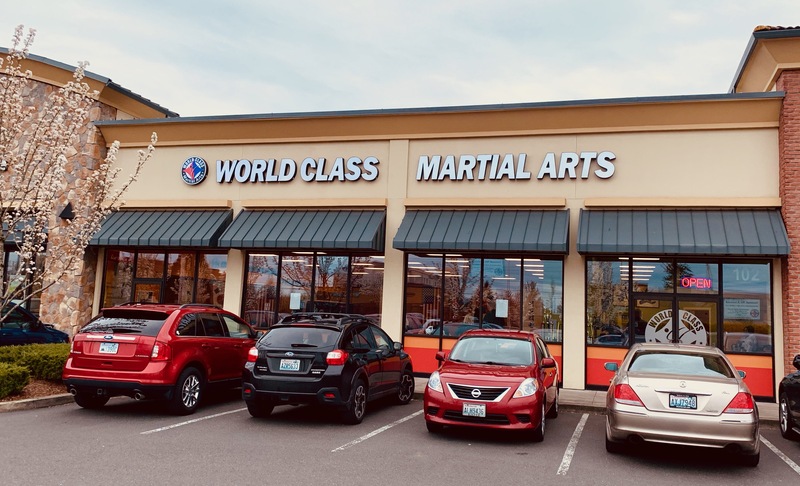 Whether you are interested in our programs for mental or physical well-being, World Class Martial Arts offers a number of programs designed to fit your needs. Plus, we have a flexible schedule. When you sign up for our Trial Offer, we'll get in touch to set up a time that works best for you! VIP, one-on-one private lessons are available (by appointment only). Students are able to work one on one with the choice of our masters or instructors. The student will be able to get the special attention they need to improve their skill. It's a great way for students to get ahead. Please make an appointment one week advance.